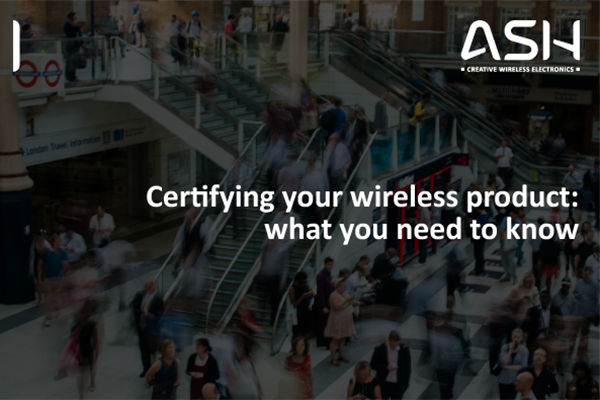 In its most basic context, product certification is a process that demonstrates whether a certain product has passed performance and quality assurance tests, and meets qualification criteria stipulated in contracts, regulations, or specifications. It is a process that assesses whether a product is safe to use in the applications and markets it is intended for. Most organisations that assess whether a product meets the required criteria are themselves accredited to an international standard, ISO/IEC Guide 65:1996, that proves and ensures their competence to perform product certifications.